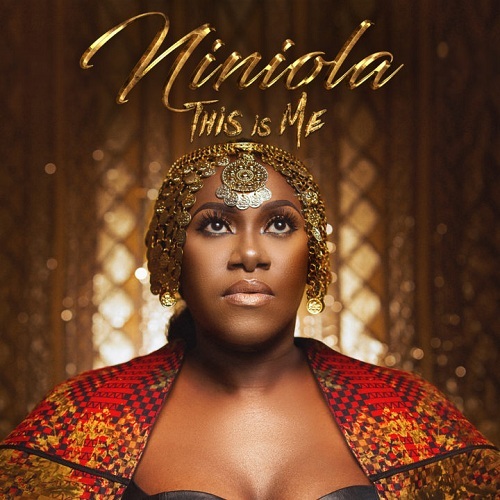 Niniola who just concluded a media tour in the UK made it back into the country in time to announce the release of her album via her Instagram page. According to the singer Christmas came early and she couldn’t hold back the album anymore. The album is currently sitting pretty at #3 on iTunes Nigeria.